Acupuncture Desk Reference is the most widely-used clinical handbook for acupuncturists and herbalists to date, a comprehensive clinical guides to empower TCM practitioners to become highly effective in treatment and successful in their practice. Acupuncture Desk Reference, 2nd edition (2010) has been completely updated from our first spiral bound edition. Extremely popular with acupuncturists, herbalists, and student practitioners, this 496-page clinic reference book is essential for all acupuncturists. It provides more than 315 Chinese formulas, 370 herbs, Zang Fu, acupuncture points, special categories, clinical indications, methods, practice, and food as medicine for the most common ailments. One third of this book is devoted to Western Medicine, which allows the user to check for drugs, labs, herbal interactions, botanicals, nutrients and supplements. A resource section provides the most up-to-date information for your everyday clinical practice, including insurance providers, suppliers and general health forms for your practice. In practice, a health professional already knows the information but needs comprehensive yet concise references, charts and guides to refresh his/her memory. Practitioners are expected to have clinical knowledge and skills across many fields, and both ADR and ADR2 provides the essentials for clinical practice. 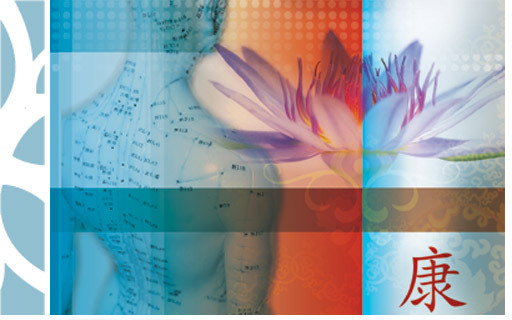 The perfect complement to the original ADR1, Acupuncture Desk Reference V2, 2nd edition (2011) includes: pain management, women’s health, infertility, shen disturbance, facial acupuncture, acutonics, qi gong and Master Tung. ADR2 includes a differential diagnosis, symptoms, formulas, and points for common health problems. ADR2, like the original keeps concepts brief in nature, a comprehensive book with quick review guiding the practitioner to become a more active participant with patient’s health. This 432-page clinic reference book presents detailed charts, points, symptoms, protocols, and recommended formulas for healthcare professionals. As a pocket reference, it’s easy to understand, well organized and durable-compact enough to be taken anywhere. With all the invaluable information it offers, ADR1 and ADR2 belongs on the shelf of every health practitioner. The two most compact companions available for use in your practice.